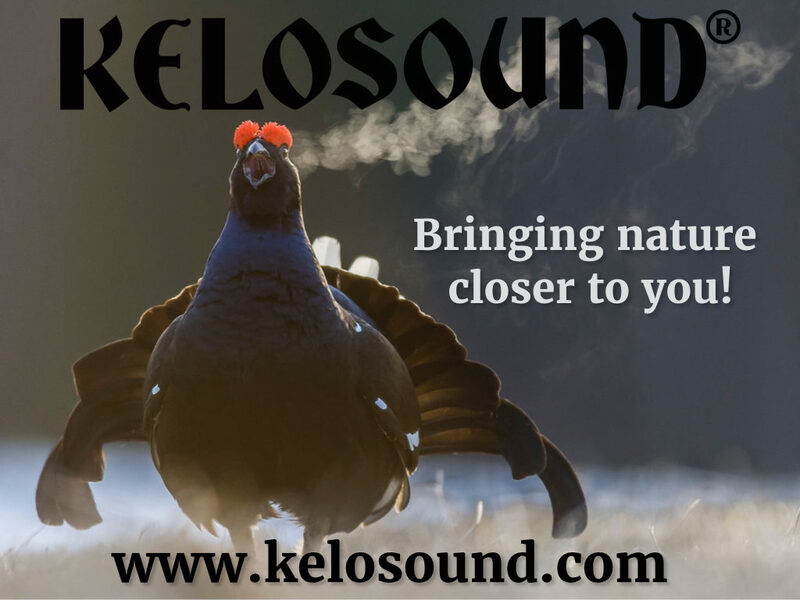 KELOSOUND® is a new sound art and design product which plays the sounds from a Finnish forest. 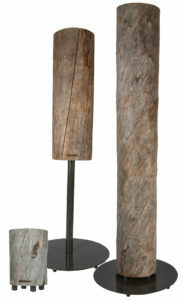 The relaxing and vibrating sounds from the beautiful piece of naturally dried wood invite you to hug and listen. It is easy to place anywhere in your home and listen to the sounds coming from the wood itself. Each individual is a unique interior design product. There are two different models and additional sizes/services are available for more customisation. The KELOSOUND® works with a mobile phone application with which it is easy to control and play the sounds from the wood. 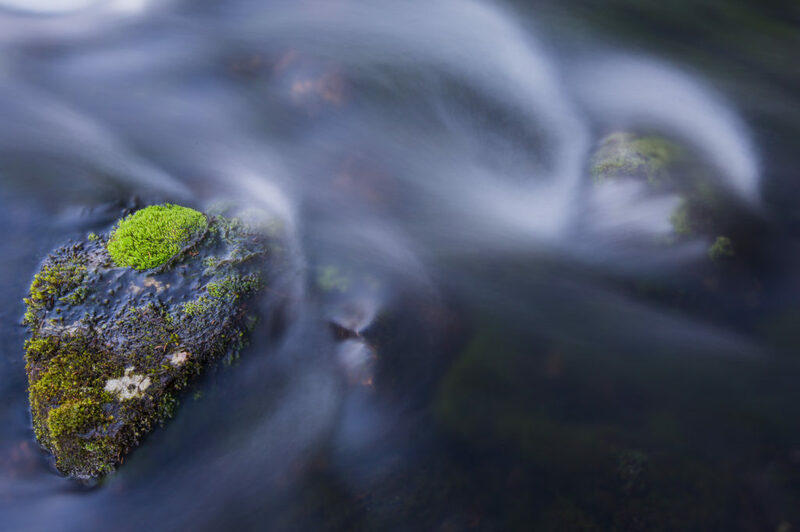 The sounds originate from the mystical wilderness and nature of Finland. 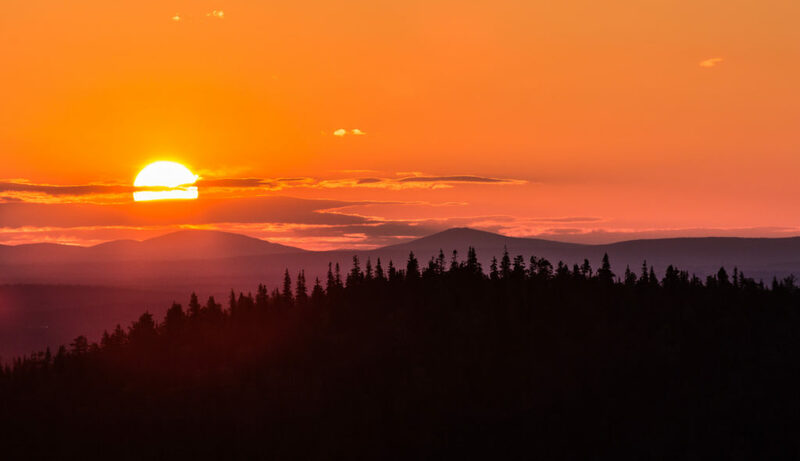 They include authentic and rare sounds of wild animals and the atmosphere of the magical Lapland with accompanying mythological northern stories. 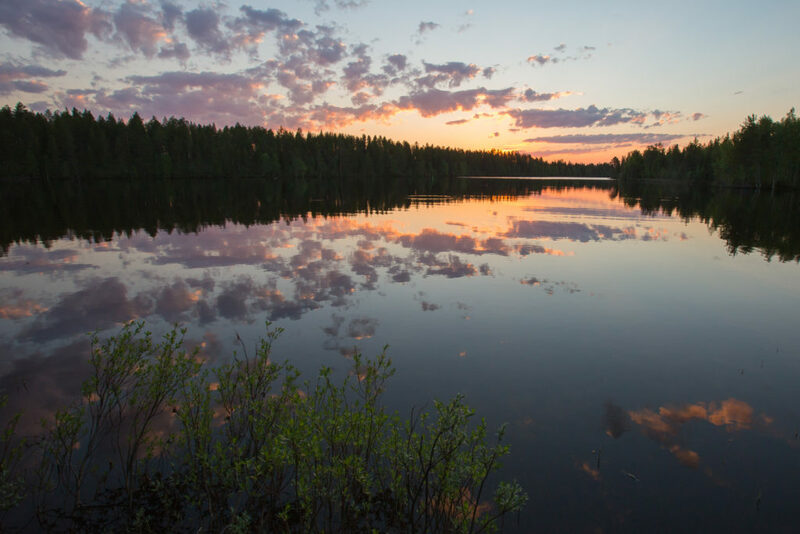 Each soundscape includes stories, poems, and photos of related to the Finnish sound scenery and mythology. The sounds come from the wood itself, making it the speaker. The sound makes the wood vibrate. 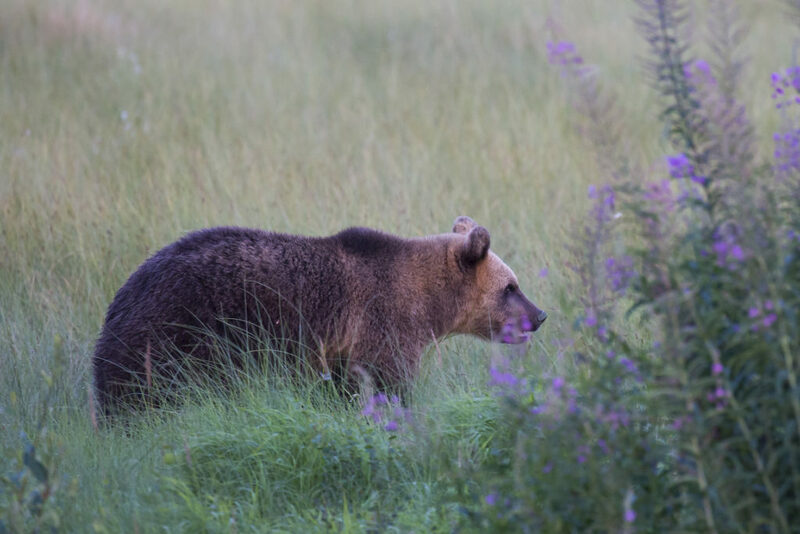 By pressing the ear against the wood piece it is possible to feel the nature resonating inside the wood, this makes the listener feel that they are in the heart of the nature. The sounds from the wood piece play at the range of 360°, filling an entire room with nature.